A week ago, a very nice article about my art work appeared in VoyageChicago, a weekly arts and culture magazine. 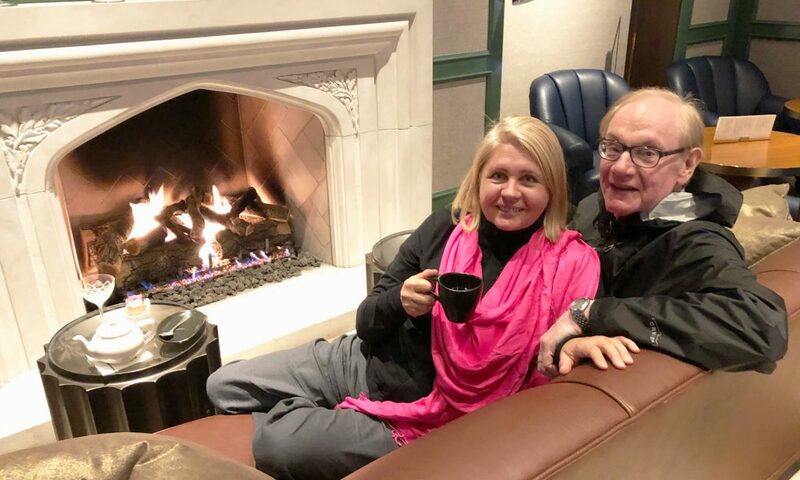 In the photograph, Sigita, my dear wife, and I are enjoying tea this past Summer Solstice at the University Club of Chicago. Yes–Summer Solstice, not Winter Solstice!